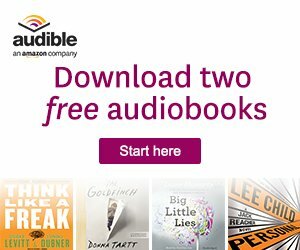 Looking for the best horror books to keep you up at night? From monsters and evil humans to ghosts and haunted houses – these are a must for even the most discerning horror aficionados. There’s much to read and much to learn, including classic novels along with modern tales of terror, designed to mess with your head and keep your pulse racing long after you turn the last page. Whether you like your horror in your face or creeping up quietly behind you, these stories will leave you fearing the dark. Travis Cornell comes across a stray dog during a hike and discovers that something sinister is watching them both. This is the beginning of a complex tale involving a covert Government experiment where two genetically engineered creatures roam the wilderness. Einstein is the dog, who displays incredible intelligence while the other is a mutation called “The Outsider” – who is violent and deeply disturbing. 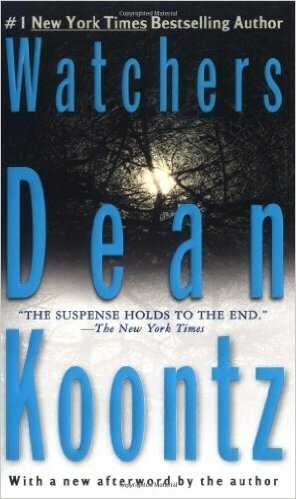 If you’re looking for scary books which have elements of the supernatural mixed with thrilling intrigue, then Dean Koontz delivers with this horrifying tale. Travis meets the lonely Nora Devon, who befriends him and the dog, while they all try to outrun the Government and a killer who discovers the secrets of the animals. In the meantime, the Outsider is hot on their trail, leaving a string of horrific murders behind it. 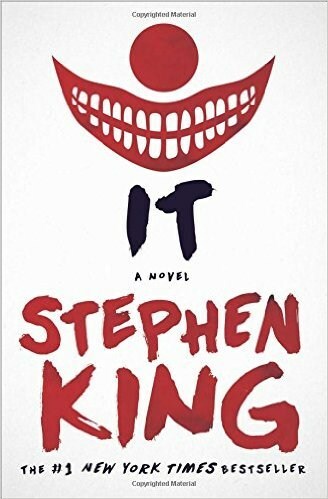 Considered the King of Horror, it’s hard to choose the best Stephen King books, but with a combination of a creepy monster lurking in the sewers preying on children in a small town – “It” has proven to be one of the best horror books of all time. Called “A landmark in American literature” – “It” was also made into a movie. A #1 national bestseller, the story is about seven adult men and women who have returned to their hometown of Derry, Maine after having made successful lives for themselves in the world. Twenty eight years prior to their reunion, they made a pact to return to the place where they came face to face with evil as teenagers. Once again this evil is murdering the town’s innocent children. Now the seven survivors must save the children of Derry and conquer the terrifying monster who dwells in the sewers. 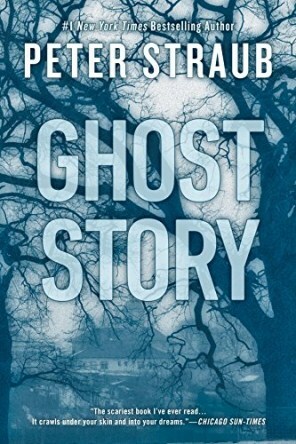 Peter Straub is considered as a master among horror authors and Ghost Story is an oldie but definitely a goodie. 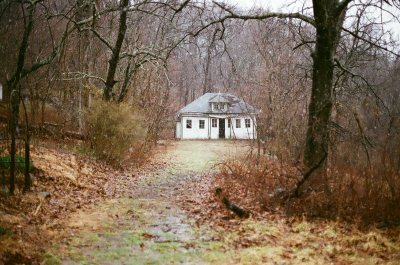 A classic novel about being haunted by past secrets, it tells the tale of four men who come together in their twilight years to share frightening stories in order to amuse themselves, in the quiet town of Milburn, New York. However – there’s something wicked stalking them from their past – something they were involved in many years before, which is coming back to close the circle. Try to tear yourself away from this creeping horror story where the demons from the past return to invade the lives of these old friends. The terror slowly creeps under your skin as you realize that there’s no escape from the inevitable evil. 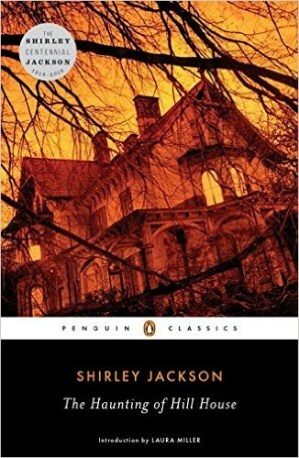 The Haunting of Hill House is considered among the best horror books ever written and what makes it frightening is the psychological fear it manages to instill in even the bravest reader. Dr. Montague is investigating the occult, bringing guests along with him for the sole purpose of finding convincing evidence of the paranormal. They discover that the house has its own spooky power, with the “desire” to claim one of the visitors for itself. Unnerving, intricate horror intertwined with deep psychological revelations, this story has one of the visitors – Eleanor – becoming increasingly entranced and disturbingly attached to the house. Read this book if you appreciate intelligent horror with great storytelling. 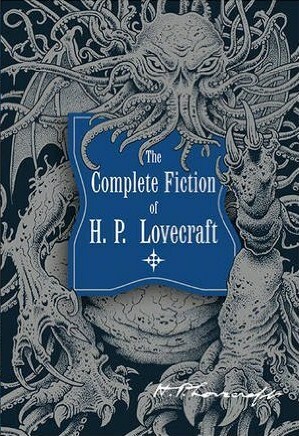 Okay, it was hard to try and find one of Lovecraft’s stories – seeing as the majority of them are either short stories or novellas, but if you want to read one of the best horror novels of all time you’d be hard pressed to go past the Master of Terror. So here you have the complete collection, with many horrifying tales to choose from. This collection is a must for any horror enthusiast. 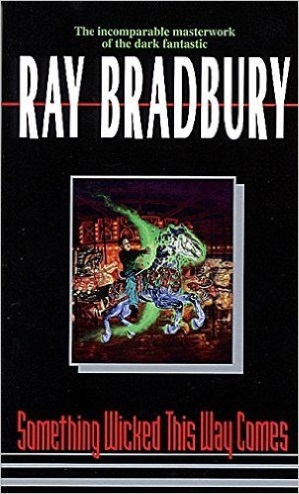 From “The Call of Cthulhu” – about an ancient monster from the deep, to “At the Mountains of Madness” – considered one of the original ideas behind the Ancient Alien theory, you’ll find that modern horror authors owe a great deal to Lovecraft for his special brand of creepiness. There’s always something hiding in the dark – sometimes with no name and visible only out of the corner of the eye. To come face to face with one of Lovecraft’s creations is to know true, visceral terror that speaks of all the malevolent monsters who live in the shadows. Ira Levin has created a story that goes far beyond its scope to define terrifying elements – especially for women and mothers. Rosemary is married to a struggling actor and they relocate to a New York apartment building which has the dubious reputation for housing mostly elderly people. They befriend their neighbors, including Roman and Minnie, while Rosemary notices odd noises coming from their apartment. 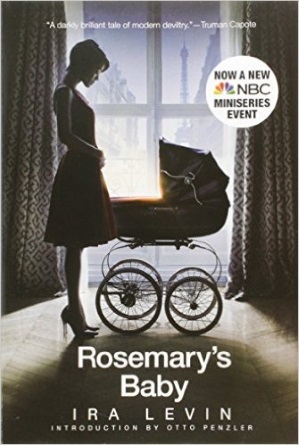 Rosemary’s husband Guy is especially enamored with their new friends and when Rosemary falls pregnant, their neighbors pay particular attention to her and the health of her unborn baby. Soon Rosemary discovers that she is on the outside while even her husband sides with the neighbors and she gets sicker during the pregnancy. With nightmarish flashbacks she starts to wonder who the true father of her child is – and the surprise is one of pure terror – sure to stay with you long after you finish reading it. No one does unspeakable terror like Clive Barker. 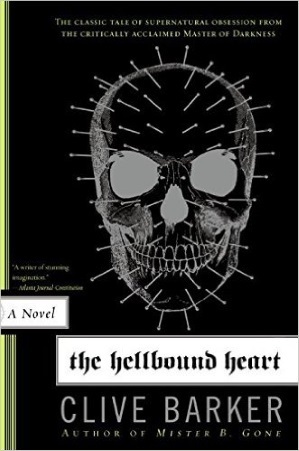 This story was the inspiration for the Hellraiser movies and the mixed elements of pleasure and pain filtered through a story of pure evil make it one of the most disturbing books ever written. Frank Cotton is looking for an elevated experience after having traveled the world and sampled all that it has to offer. He comes across a magical puzzle box and solves its riddle. When it opens up, his worst nightmares come true, as a gang of demons – called Cenobites – drag him to a Hellish world of perversity and terror. The stain left behind from his blood is later on infused with new blood – allowing Frank to return to the world in the search for a new skin. He enlists his brother’s wife to bring unwilling victims to assist in his quest for completion, all the while trying to stay one step ahead of the Cenobites who are coming to drag him back to Hell. What list of best horror books would be complete without the novel which was made into one of the best modern horror movies of all time? First released in 1971, The Exorcist was based on a true story of demonic possession. It’s also considered one of the most controversial stories ever written. Regan is 11 and the daughter of a famous actress. They live in Washington, D.C. and Regan comes into contact with a demonic entity who calls himself “Captain Howdy” while using an Ouija board. She soon becomes possessed, leading her mother to take her to countless doctors for examination. 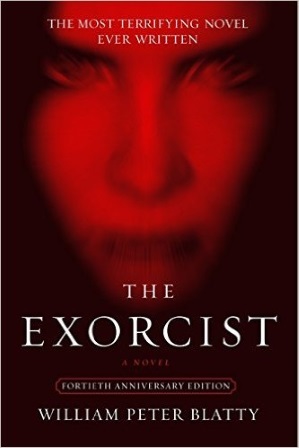 After they fail to heal Regan, her mother contacts a priest who is also a Psychiatrist. It doesn’t take him long to realize that this is the real deal, so he sends for a renowned Exorcist who assists in trying to banish the demon from Regan’s deteriorating body. A chilling read that’s hard to put down – you’ll sleep with a crucifix after this one. Gothic horror in a brilliant Masterpiece about two boys who strive to save the souls of their fellow town folk, after a creepy carnival arrives at midnight. Thirteen year old James Nightshade and William Halloway meet the enigmatic ringmaster – Mr Dark – whose promises of wonder and dreams come true mask hidden, terrifying secrets. It begins with a siren song that calls the town folk to “Cooger & Dark’s Pandemonium Shadow Show” – where darkness is treated with exaggerated respect in the guise of trying to understand the mysteries of the world. The boys soon learn that wishes can lead to the kind of dreams they usually relate to horrifying nightmares. Prepare for immersion in a dark world where words are seductive and souls are a transferable commodity. 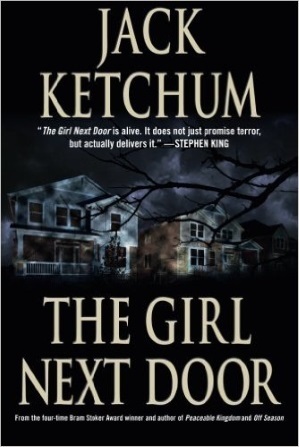 Based on a true story and made into a movie, “The Girl Next Door” chronicles the harrowing tale of a teenage girl who was taken hostage by children in her neighborhood, who then brutalized and tortured her for a few months. It shines a light on the human condition and how quickly people can turn evil. Told through the eyes of a young boy, David is friends with Meg who lives next door with an older female and her younger sister. The woman has several sons and the kids of the neighborhood like the fact that she lets them drink and fool around in her house. The thing is, Ruth is a depraved individual. David learns that he has to decide whether to be brave and stick up for Meg or go with the flow and keep his mouth shut. While the real events happened in the 1960’s, Ketchum set the story in the 1950’s. True horror is when you witness someone turning a blind eye to another’s pain and terror.